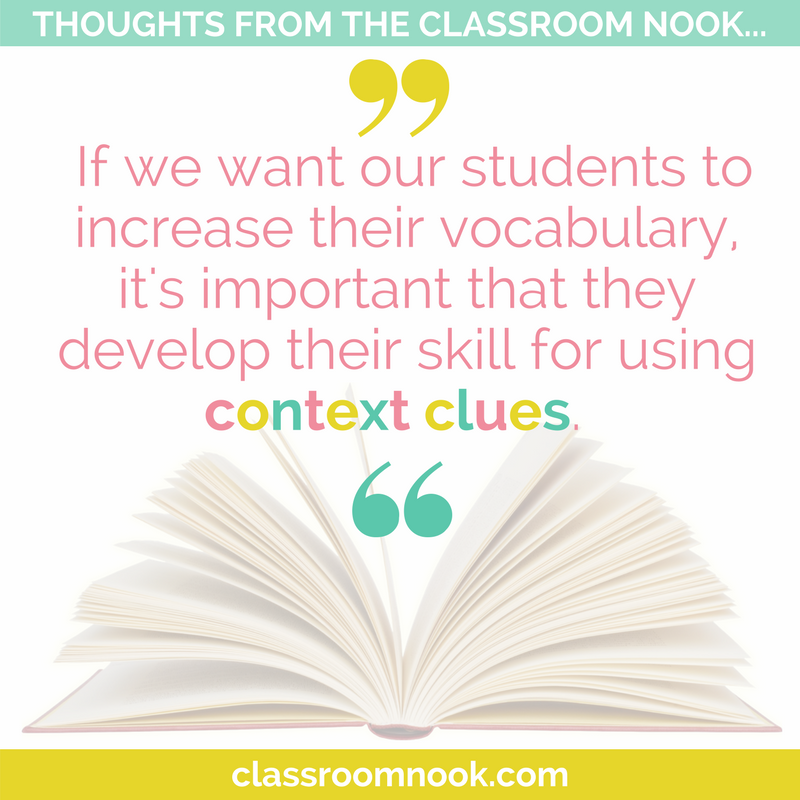 If we want our students to increase their vocabulary, it's important that they develop their skill for using context clues. The downside? 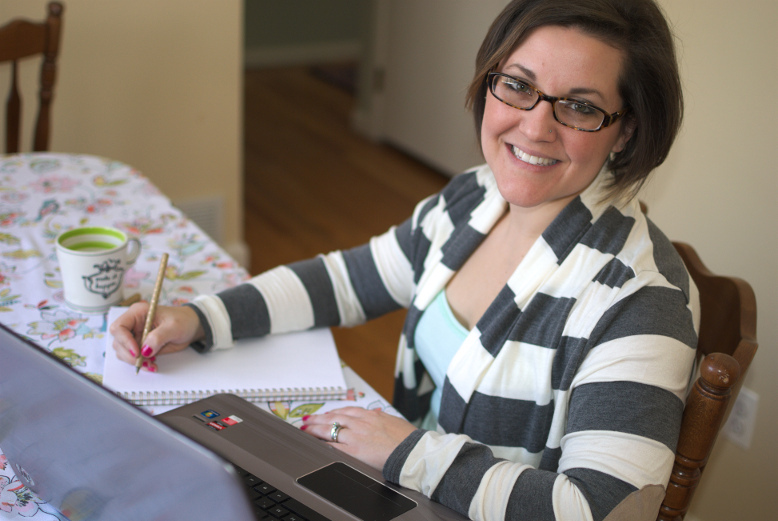 It can be a pretty dry skill to teach....unless you use games to do it. Once upon a time I had a blog that was all about sharing learning games called The Classroom Game Nook (sound familiar?) And - although I don't post there anymore, all of the games that I created for it are still up for grabs. You can visit it HERE! I still feel very strongly about the benefit and effectiveness of using games to help students learn, so today I'm digging into the Classroom Game Nook vault to pull out 3 past games that I've created for helping students learn about and practice using context clues in their reading. 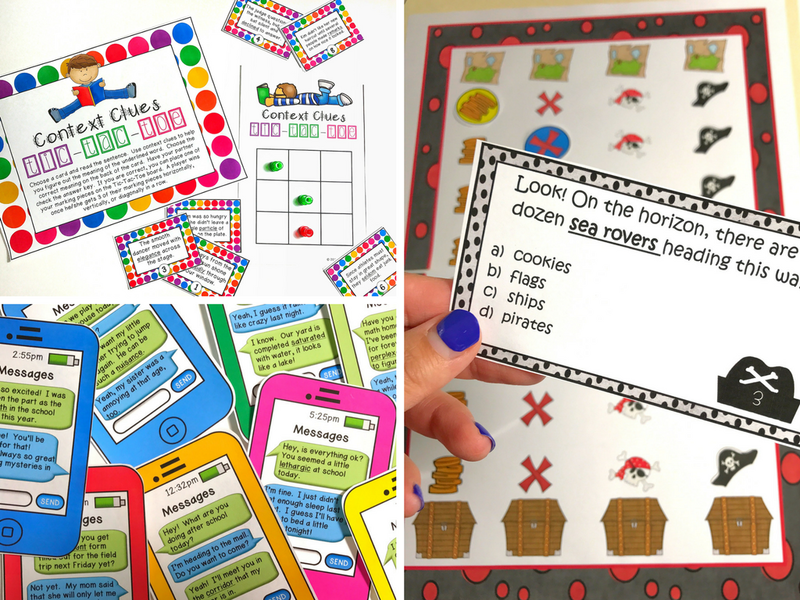 Feel free to add them to your teacher toolkit to pull out for literacy centers. Best part? They are all FREE in my Teachers Pay Teachers store! Did you know that September 19th is national "Talk Like a Pirate Day?" Yup. My teacher friend would celebrate it every year with her students since she had a pirate themed classroom and I used to go in and help her and her students for the festivities. 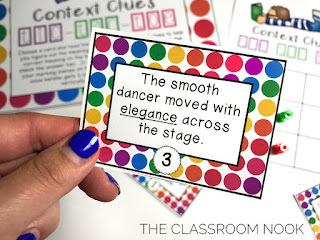 One year she happened to be working with her students on context clues around the holiday, so I created a fun game to help celebrate the day, while still keeping focus on the skills they were studying. 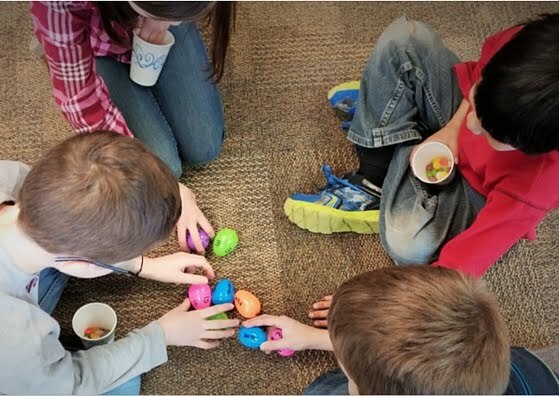 It was a BIG hit with the kiddos. 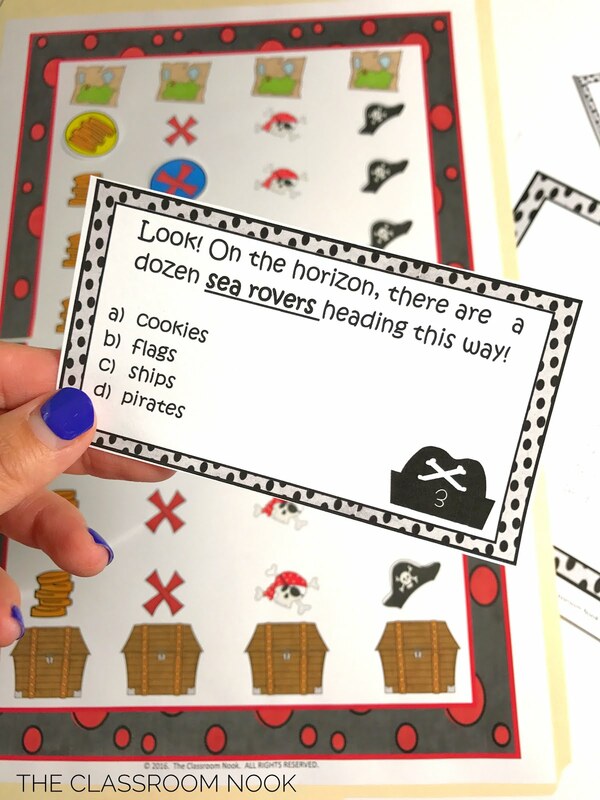 In the game, students use context clues to figure out the meaning of fun pirate words like avast, swab, and ahoy. Who doesn't love a good ol' fashion game of Tic-Tac-Toe? EVERYONE does! 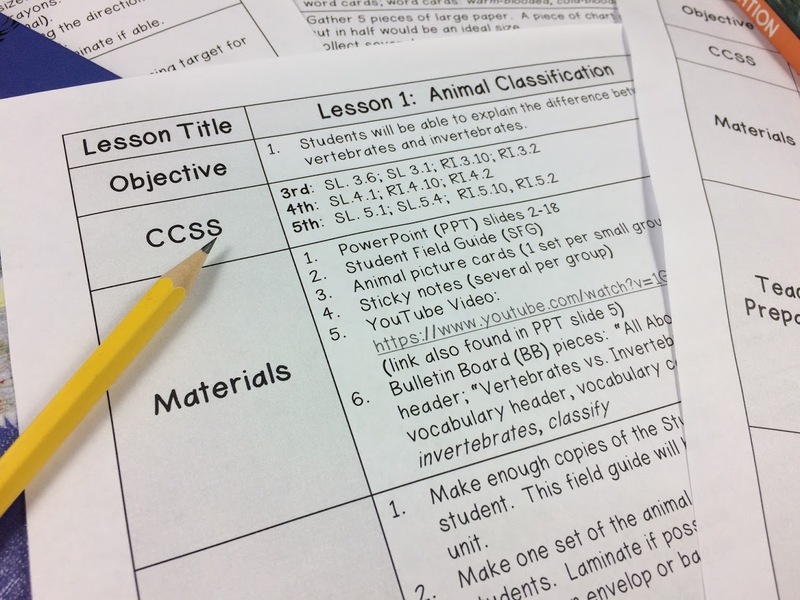 This freebie is an easy-prep center game that students can play with a partner. 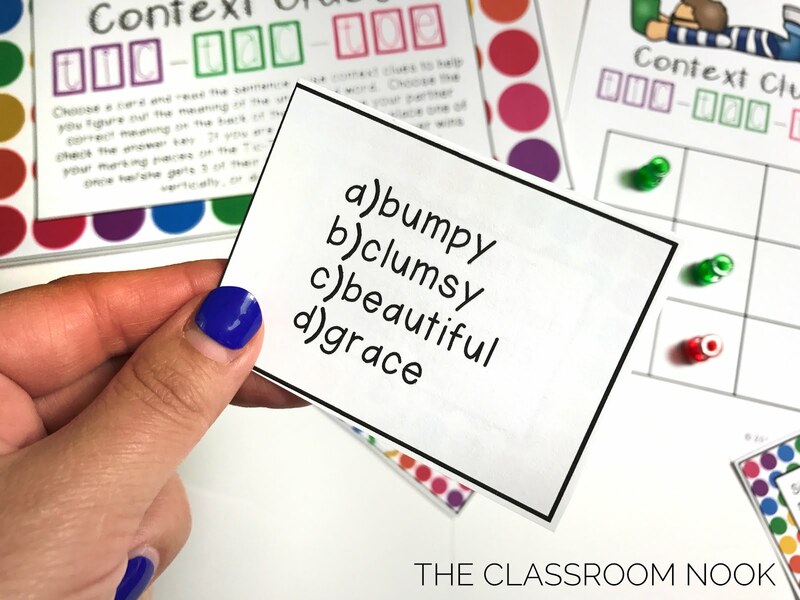 On one side of the card students read a sentence containing a challenging or unfamiliar word. On the other side of the card students choose the meaning that best fits the sentence. After checking the answer key, if the student is correct, he/she can place a marking chip on the tic-tac-toe board. It's simple and effective! Go ahead and print out your own copy HERE. Even my 3 year old daughter knows what texting is. 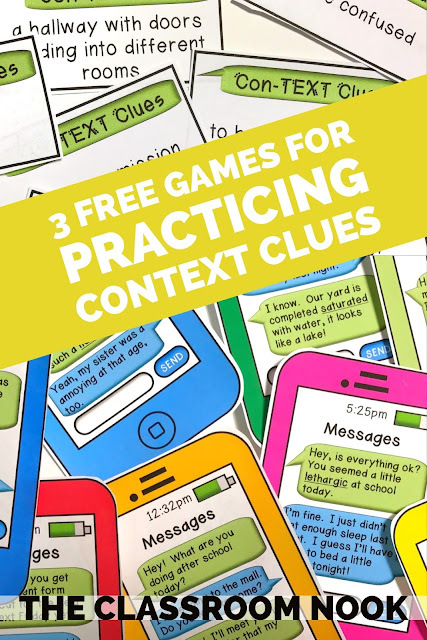 I created this last game a few years ago to use students' love for texting to my benefit in teaching them to use context clues. 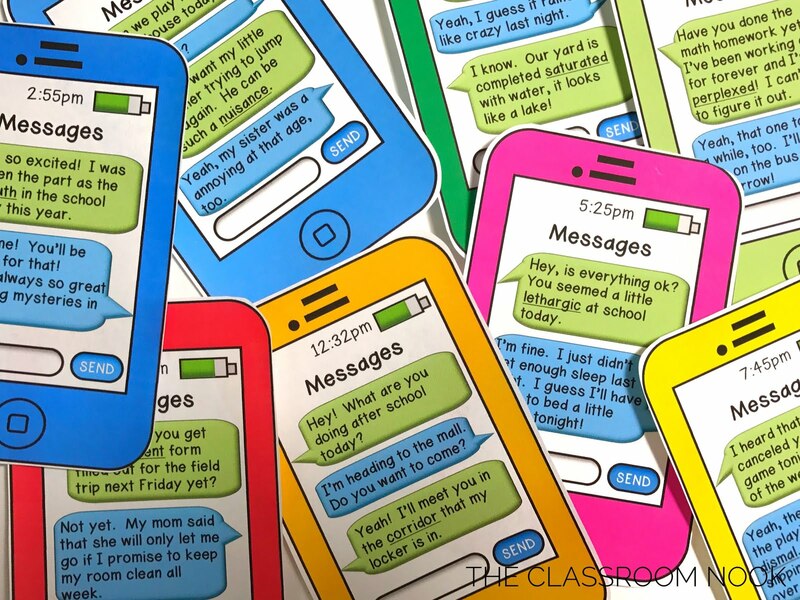 This fun game has students reading text conversations on "phones" and requires them to use context clues to figure out the meaning of unknown words. Like it? Go get it HERE!